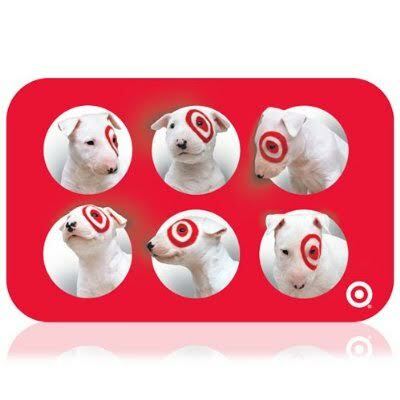 Beautiful Incentives: #Win a $25 Gift Card from Target! #Win a $25 Gift Card from Target! I don't know about you, but the Holidays feel like they crept up in record time this year! I can't believe it is already November 5th and I'm JUST beginning to shop the most important items. I know how it is. I know the craziness and the need for just a few more dollars. Well, in light of the craziness, I am here to help offer a $25 Gift Card to Target to hopefully help make someone's Christmas a little bit cheaper. Who doesn't love Target?! Enter for your chance to win down below and Sign up for my newsletter for more chances to win other great prizes this holiday! GOOD LUCK! Ends November 30th. Contest open WW, except where prohibited. This giveaway is in accordance with FTC guidelines. Bloggers are not responsible for prize fulfillment.